We all use our mouths everyday to eat, drink, speak and smile. 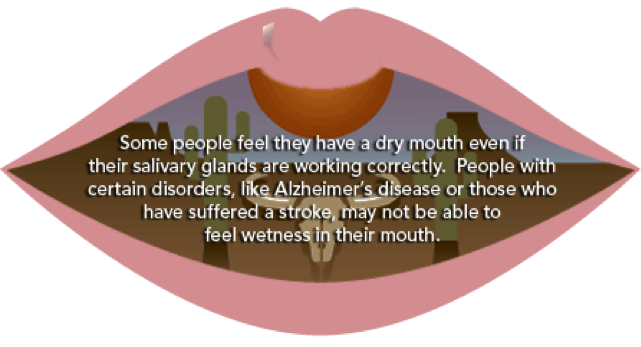 Dry mouth is a distressing condition caused by a lack of enough saliva that can make these everyday actions painful, and it affects approximately 29 to 57 percent of older adults. Everyone has the feeling of having a dry mouth occasionally—this often happens when we feel stressed, nervous or upset. People who have this feeling all or most of the time and may also have cracked lips, mouth sores and a burning feeling in their mouths, however, should talk to their doctor or dentist because dry mouth can lead to serious health problems. Dry mouth may result from long-term conditions, such as an autoimmune disease and diabetes, or it may be a temporary side effect caused by certain medications, especially those used for high blood pressure and depression. Treatment for dry mouth will vary depending on the cause, but it is very important for all individuals experiencing dry mouth to take extra care to maintain good oral hygiene by brushing teeth at least twice a day, flossing daily, using a toothpaste with fluoride, avoiding sugary foods and visiting the dentist twice a year. To alleviate some of the painful symptoms of dry mouth, it is a good idea to sip water or sugarless drinks often, avoid drinks with caffeine, avoid using tobacco or alcohol, and to use a humidifier at night. More home remedies for dry mouth can be found on the handout below, but remember to talk with your doctor or dentist to determine appropriate treatment. Gonsalves, W. C., Wrightson, A. S., & Henry, R. G. (2008). 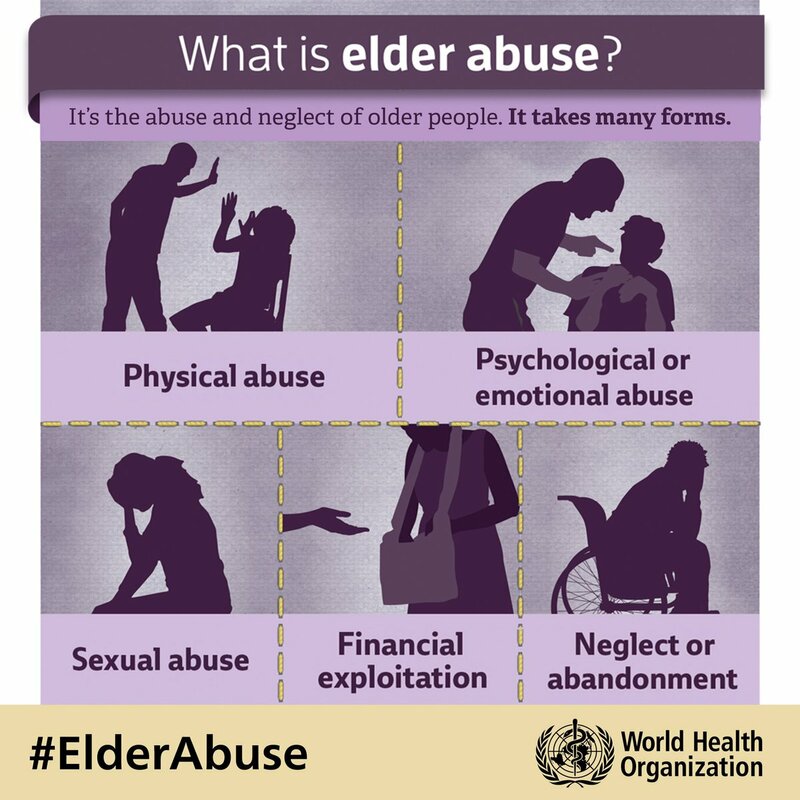 Common oral conditions in older persons. American Family Physician, 78(7), 845-852. 1.Gently brush your teeth at least twice a day. 2.Floss your teeth every day. 3.Use toothpaste with fluoride in it. Most toothpastes sold at grocery and drug stores have fluoride in them. 4.Avoid sticky, sugary foods. If you do eat them, brush immediately afterwards. 5.Visit your dentist for a check-up at least twice a year. Your dentist might also suggest you use a prescription-strength fluoride gel (which is like a toothpaste) to help prevent dental decay. ← Preventing Folic Acid Deficiency.